Hi Everyone! 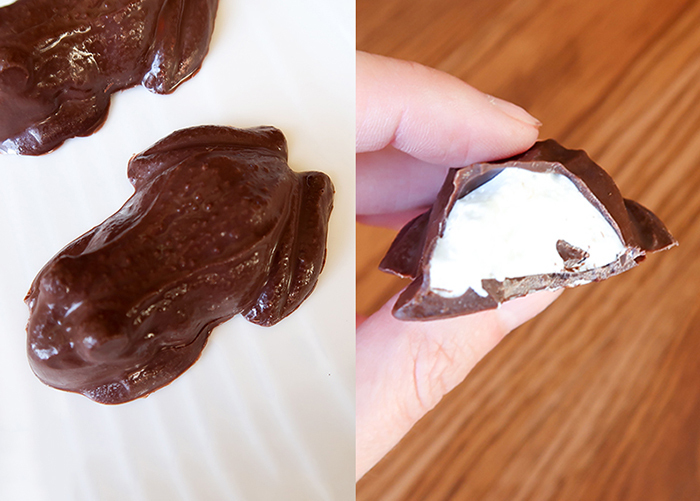 Today I’m going to show you how to make these Marshmallow Filled Chocolate Frogs! These are inspired by the famous chocolate frogs from the Harry Potter series, and I made these for a themed birthday party a few years ago. 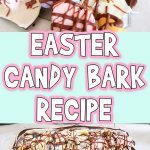 You can use this same technique and any deep candy mold to make marshmallow filled chocolates for different birthday parties or holidays. Let’s get started! You might also like our printable Harry Potter puppets! Candy Wafers. I like Ghiradelli for dark chocolate, or the Wilton brand for colored chocolate. 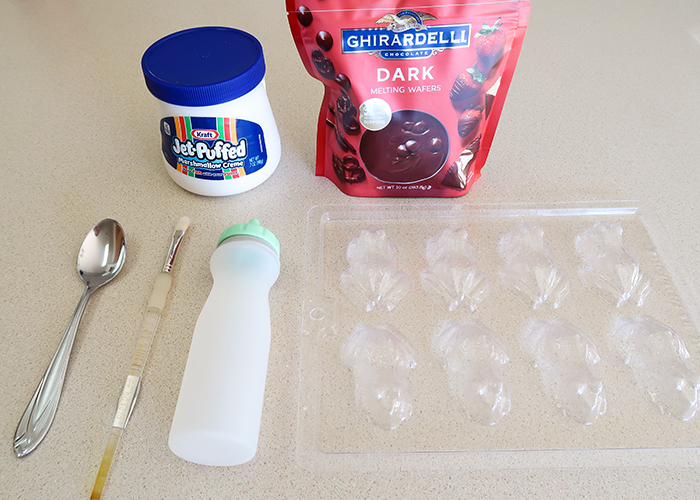 Candy melting squeeze bottle, piping bag, or quart freezer bag with one corner snipped off. Brush. I highly recommend having a small paintbrush you keep ONLY for working with chocolate or frostings. 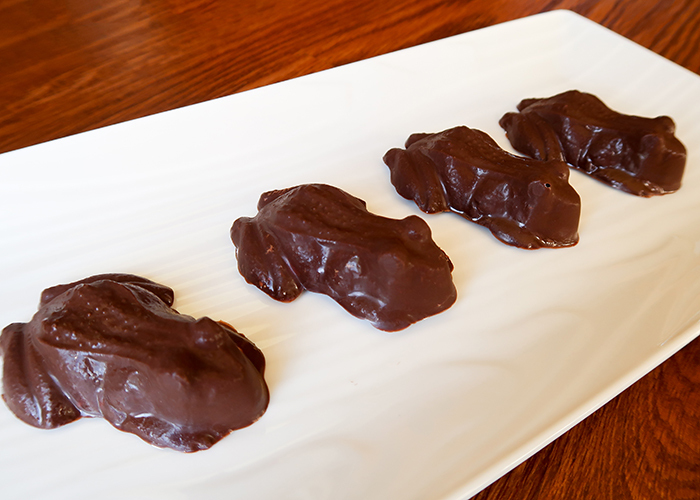 Chocolate frog mold (or other mold of your choice). I found these super realistic ones on Amazon. 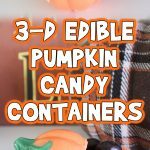 You want the mold to be very 3D, so you have space to put the marshmallow creme. 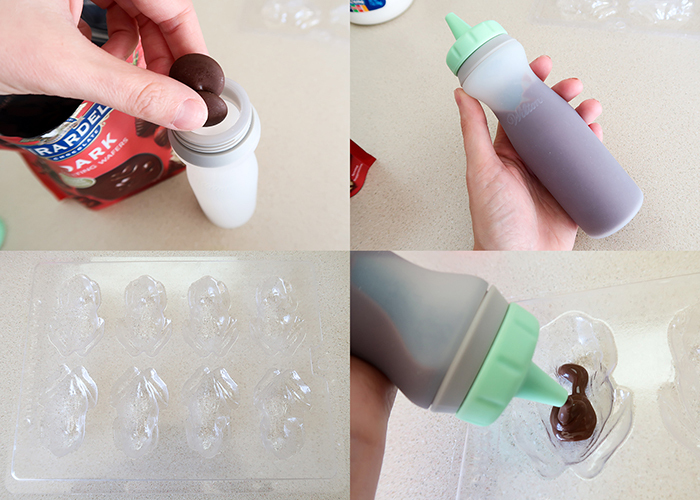 Start by dropping your candy wafers into your candy making squeeze bottle (or piping bag). Melt the wafers in the microwave at 30 second intervals, squeezing the chocolate in between rounds to mix. The wafers usually only take 1-2 minutes tops to melt, and you don’t want to overheat the chocolate or it will seize up. 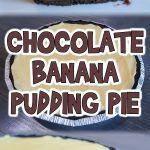 Make sure your mold is clean and very dry, because chocolate and water don’t mix. 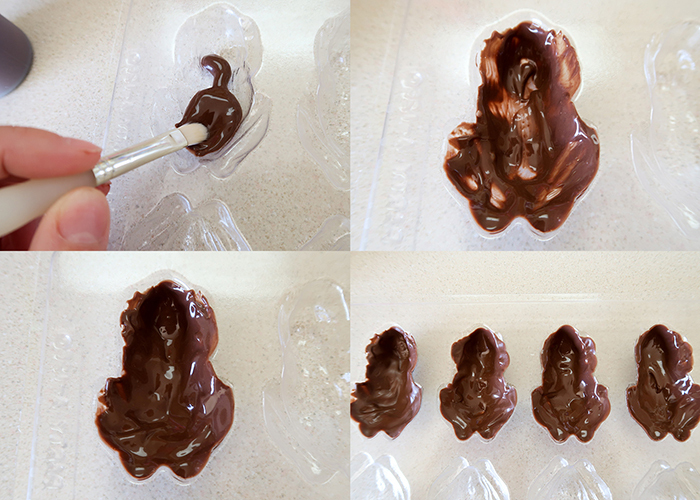 Squeeze a small amount of melted chocolate into your mold. Using your small brush, smooth it up the sides of the mold, coating the whole mold with a medium thickness layer. If you can see your counter through the mold like above, it’s too thin. Add more chocolate until it’s opaque, and the chocolate goes all the way to the edges of the mold. 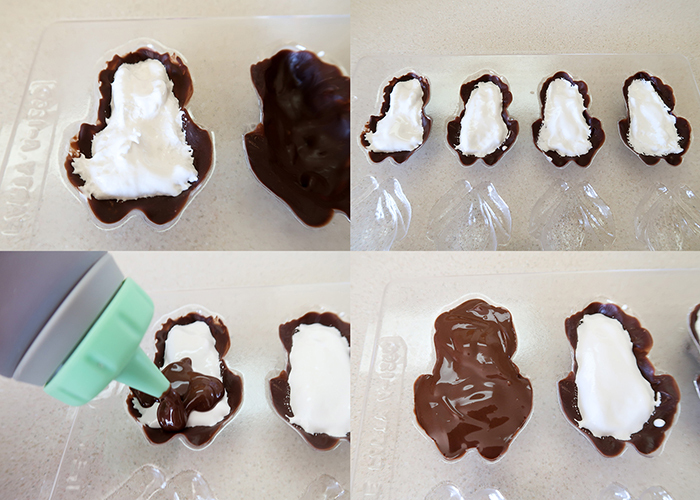 Set your mold in the freezer for 5 minutes to let the chocolate harden. 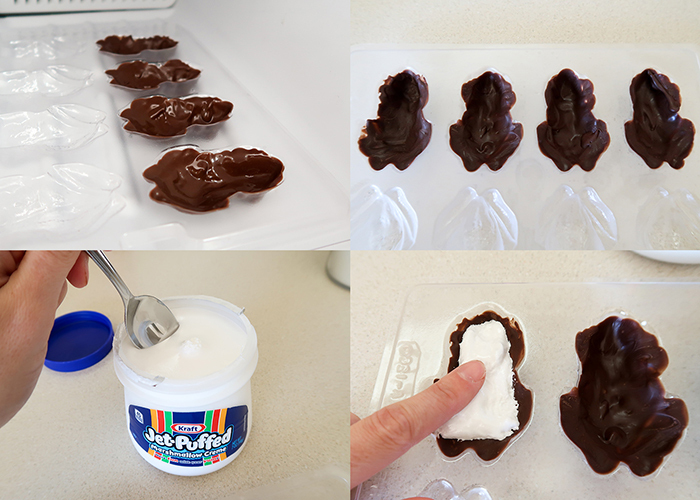 Pull it out of the freezer, and scoop some marshmallow creme onto a spoon. Gently place some in your mold, using a clean finger to spread it out. The marshmallow should be just below the top edge of the mold. Just make sure you can see chocolate all the way around the edges of your frog. This way you make sure there are no gaps where the marshmallow can get out. Fill all your chocolates up. 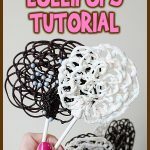 And then just take your melted chocolate again and fill in the rest of the mold, using the tip of the bottle or your brush to fill all the gaps. 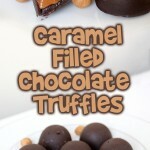 Don’t add too much chocolate so that it overflows the edges of the mold, or it will affect the finished look. When all your frogs are done, gently tap the mold on the counter to level out the top, since it will be the base of the frogs. 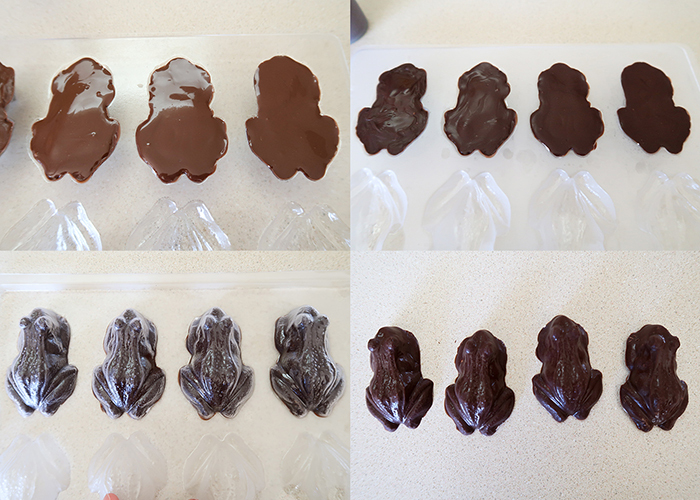 Set your frogs in the freezer for 5-10 minutes, and then invert the mold onto your countertop. The frogs should pop right out with one or two taps. A realistic looking chocolate frog with a thin chocolate coating and filled with marshmallow creme! 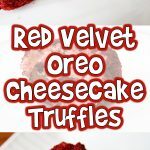 These are amazingly yummy and are sure to be a hit at your next event! 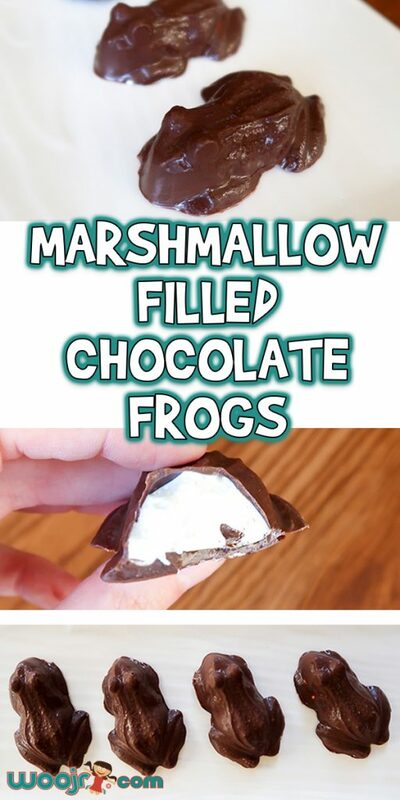 I hope you enjoy making these Marshmallow Filled Chocolate Frogs!